Contactsdirect offers $20 off $150 sitewide Contact Lenses, via coupon code "Fall20". Must resgister or log-in first, to continue to check out. 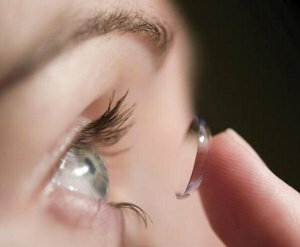 Contactsdirect offers Up to $25 off Contact Lenses. Details: $10 Off $100, via coupon code "SAVEMORE10". $25 off $200，via coupon code "SAVEMORE25". Contactsdirect offers 10% off Contact Lenses, via coupon code "BACKTOSCHOOL". Contactsdirect offers $10 Off $100 Contact Lenses, via coupon code "JUNE10". Or, get $25 off $200, via coupon code "JUNE25". Or, get 15% off siwtewide, via coupon code "JUNE15". Free shipping. or Free Overnight Express Shipping, via coupon code "EARLYSUMMER". Contactsdirect offers $10 Off $99 Contact Lenses, via coupon code "SPRINGSAVE". 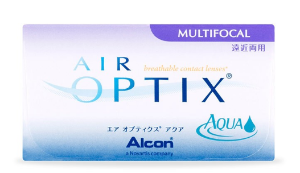 Contactsdirect offers $15 Off $150 Contact Lenses, via coupon code "APRSAVE". Contactsdirect offers 25% off Contact Lenses via coupon code "25DEALMOON". Dealmoon Singles Day Exclusive! 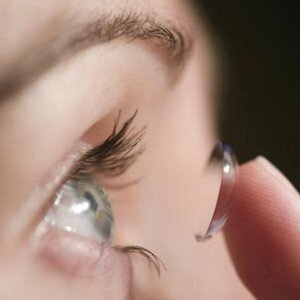 Contactsdirect offers 25% off Contact Lenses via coupon code "DEALMOON25". Contactsdirect offers free priority shipping on contact lens order via coupon code "SPEEDYSHIP". 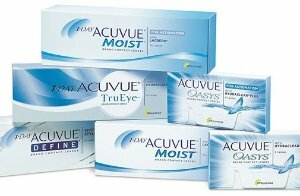 Contactsdirect offers the $25 off orders $200 on contact lenses via coupon code "FALL25SAVINGS". Contactsdirect offers 15% off on any order via coupon code "DEALMOON15". Features: Contactsdirect is one of the biggest contact lenses companies in the world, carries most of the famous contact lenses brands.